He was the superstar who topped the UK and US single charts in the 70s with songs of endearing tunefulness, unabashed sentiment and existentialist musings. 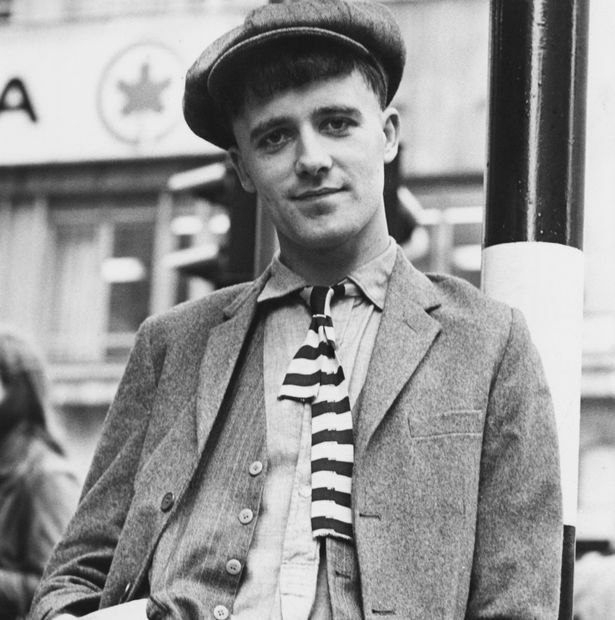 Today, Irish singer-songwriter Gilbert O’Sullivan continues to be regarded with tremendous affection and his songs remain well-loved around the world. A few years later, Gilbert parted company, due to musical differences, with his manager, and following new representation teamed up with Gus Dudgon (Elton John, Chris Rea) as a producer for his next album. The critically acclaimed Off Centre released by CBS in 1990 produced the international hit What’s In A Kiss. 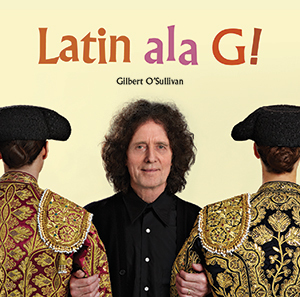 The 2000s saw Gilbert enjoy a career revival with The Berry Vest of Gilbert O’Sullivan returning him to the UK Top 20 in 2004,Gilbertville (2011) enjoying success in the UK and Japan where in 1994 he had a number 1 with the song Tomorrow, Today, and well-received performances at the 2008 Glastonbury Festival and London’s Royal Albert Hall in 2009. 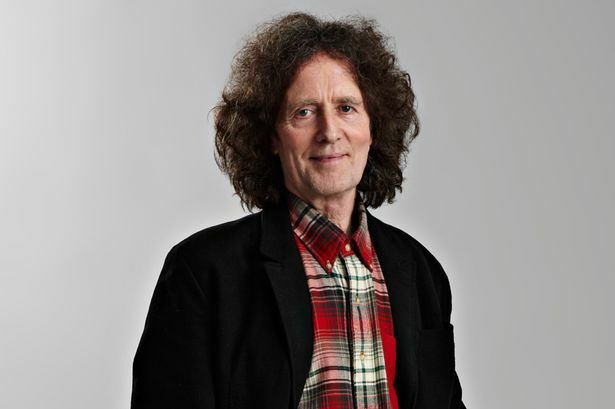 In 2012 his compilation entered the UK album charts at Number 12 Gilbert O’Sullivan: The Very Best Of – A Singer & His Songs (2012) and following this ‘Ooh Wakka Doo’ became the theme song for National Lottery adverts across the UK. Cover versions of his songs continue to be released, in particular ‘Alone Again, (Naturally)’, with the latest being Neil Diamond and Diana Krall featuring Michael Buble. 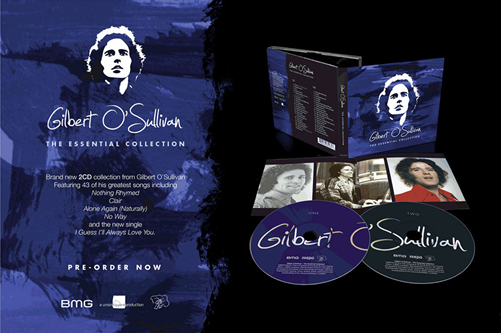 Gilbert O’Sullivan is as creative now as he has ever been across an outstanding career, and the past few years have seen Gilbert O’Sullivan showcase many sides of his musical personality. Be it live shows with his band, full orchestral performances in the UK and Ireland or exploring Latin music on 2015’s Latin Ala G! album, the iconic songwriter has continued to look to the future while his famous back catalogue has, as ever, won him the respect and adoration of fellow musicians and audiences all over the world.